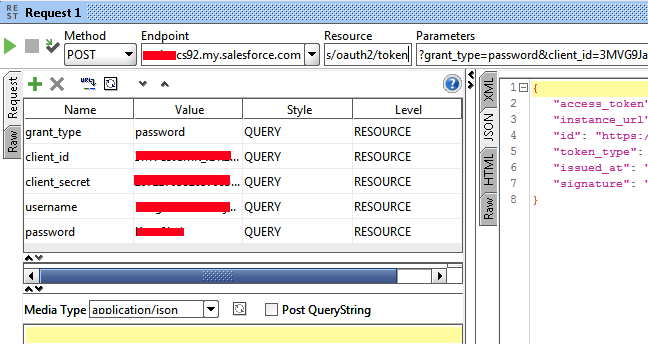 Infallible Techie: How to get Access Token from Salesforce? 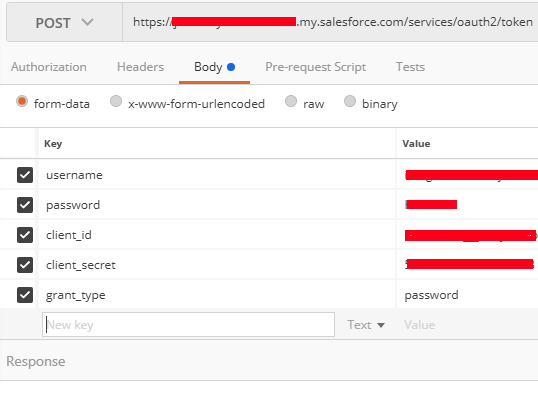 How to get Access Token from Salesforce? How to retrieve translations using Metadata API? How to create/add New Product(s) in Salesforce? How to import Quote lines in Salesforce CPQ?